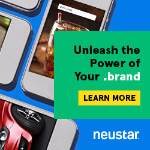 Are .fan and .fans the latest new gTLDs to go out of business? It certainly looks that way. 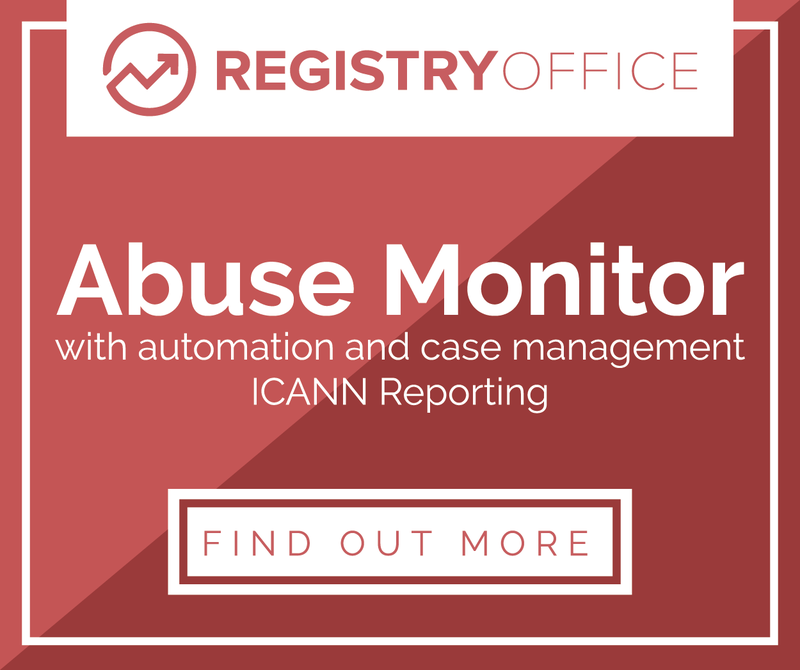 ICANN has hit the registry with a breach notice for unpaid dues and stripped it of its registrar accreditation. In addition, its web sites no longer appear functional and I’ve just bought its official IANA-listed domain name for under $10. Asiamix Digital is the Hong Kong-based company behind both TLDs, doing business as dotFans. It launched .fans in September 2015, with retail pricing up around the $100 mark, but never actually got around to launching the singular variant, which it acquired (defensively?) from Rightside (now Donuts) earlier that year. .fans had fewer than 1,400 domains in its zone file yesterday, down from a peak of around 1,500, while .fan had none. 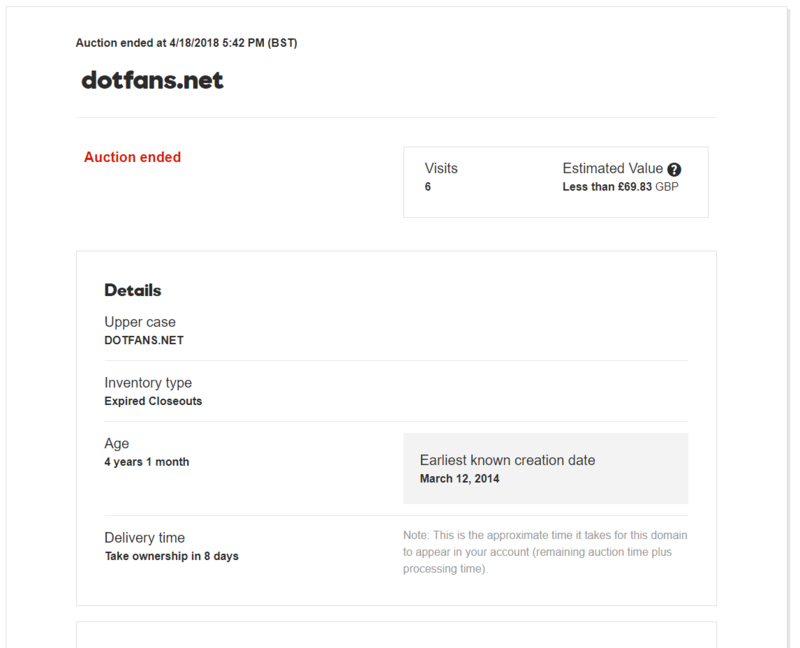 dotFans in-house accredited registrar, Fan Domains, didn’t seem to actually sell any domains and it got terminated by ICANN (pdf) at the end of March for failing to provide basic registrar services. And now it seems the registry itself has been labeled as a deadbeat by ICANN Compliance, which has filed a breach notice (pdf) alleging non-payment of registry fees. While breach notices against TLD registries are not uncommon these days, I think this is the first one I’ve seen alleging non-payment and nothing else. The notice claims that the registry’s legal contact’s email address is non-functional. In addition, the domains nic.fans, nic.fan and dotfans.com all currently resolve to dead placeholder pages. Meanwhile, dotfans.net, the company’s official domain name as listed in the IANA database now belongs to me, kinda. It expired March 12, after which it was promptly placed into a GoDaddy expired domains auction. Where I just bought it for £6.98 ($9.92). To be clear, I do not currently control the domain. It’s still in post-expiration limbo and GoDaddy support tells me the original owner still has eight days left to reclaim it. After that point, maybe I’ll start getting the registry’s hate mail from ICANN. Or perhaps not; it seems to have been using the .com equivalent for its formal communications. Should .fan and .fans get acquired by another registry soon — which certainly seems possible — rest assured I’ll let the domain go for a modest sum. Kevin, It would interesting to know how many other (failing)TLDs owe monies to ICANN and the extent of the problem. This is just the tip of the iceberg. More .fail to come. . However,would you take $200 for the pair. If they owe money to ICANN, I expect we will hear about it fairly quickly. you bought a crap not a registry domain. It’s not crap! It’s worth one meeeeellion dollars! Oh, jeez. As a science fiction fan, I’ve been waiting for .FAN to drop for years. I was involved with Asiamix Digital till early last year. The company then decided to cut financing which led to multiple payment-related disputes. Some of those disputes were brought to court, so I can’t comment much without legal clearance. Suffice to say I’m very surprised they decided not to pay ICANN.